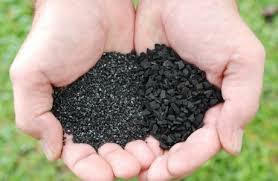 GCARBON since its inception of two decades back has been pioneering innovative ways to manufacture char out of coconut shell which is the raw material for all our granular activated carbon. In this venture we have associated with our suppliers to design smokeless charcoal pits, this substantially reduces white smoke often seen from charring process. By this innovation, environment is green. In-house, GCARBON has introduced energy conservation in all its high temperature areas. 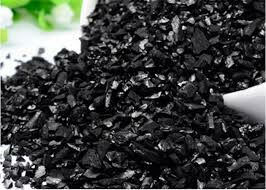 For example, waste heat from kilns are utilized to produce steam thereby eliminating fossil fuel which adds to carbon credit. 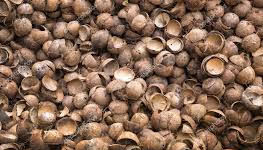 We use only coconut shell based charcoal as raw material which is renewable source of raw material unlike coal or peat based, again adds to carbon credit.